Kelvin Davis hits back at the Māori Party. Hohepa Hei is in Toronto at the Six Nations Peoples of Canada for the World Indigenous Peoples Conference on Education. Kapa Haka exponent Mataia Keepa joins us from Washington D.C. promoting Māori culture. Alfred Ngaro talks about the rapid demise of Cook Island fluency in New Zeland to mark Māori language week for the Cook Islands. 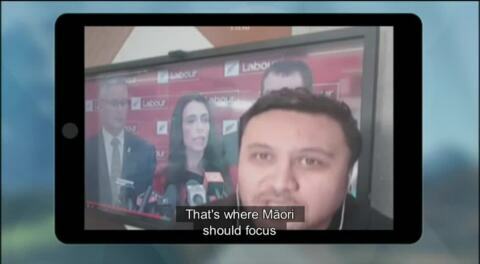 We speak to Māori Party co-leader Marama Fox regarding Jacinda Adern’s fertility rights, Te Kuru Dewes reviews the NZ International film festival launch of the movie Waru. Māori Party Co-leader Te Ururoa Flavell’s reaction to the new leaders of the Labour Party. In addition, Labour MP Nanaia Mahuta shows her support. Tukaha Milne from Kawakawa Café 39 talks about their reo speaking employees. 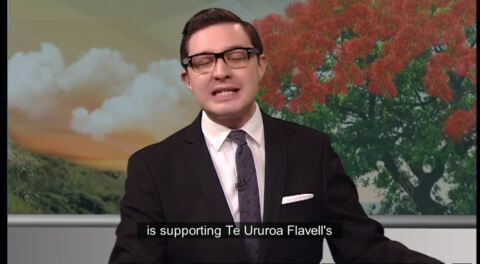 Chris Lowman second language learner gives his insight into the Māori language. 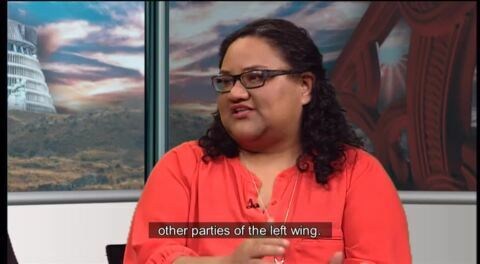 Political Reporter Heta Gardiner joins us with Kelvin Davis the first Māori to be named deputy leader for the Labour Party. 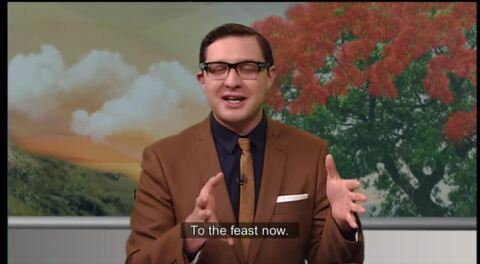 Former Gallery Reporter Roihana Nuri gives his latest thoughts in the political world. 1 August 2017 marks the beginning of Māori Music Mouth; we speak with Tawaroa Kawana from Maimoa Music, nominated for best video for their song 'Wairua'. Pouroto Ngaropo pays tribute to highly regarded Kuia from Tauranga Moana. Gareth Morgan leader of The Opportunities Party shows his support on Minister Te Ururoa Flavell's stance on te reo Māori in Parliament. Sports Reporter Jamie Wall talks Super Rugby. Tonight on the show, an exclusive interview with spokesperson for the Campbell family Nore Martin. 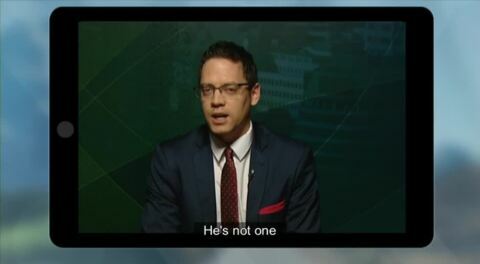 We cross to political reporter Heta Gardiner about the controversial comment made by Winston Peters in Parliament. We also have an exclusive interview with Identity Dance Company's director Josh Cesan, about the company’s preparation for the World Champs. Two people feared dead after a shooting this afternoon in the North East of Whangarei. Greens Party Co-Leader Metiria Turei continues to be challenged. 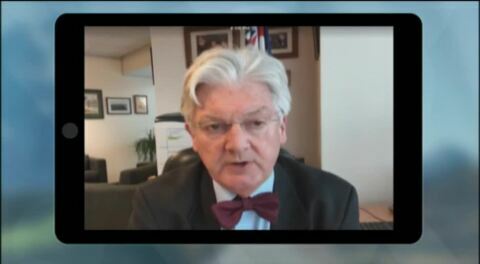 Associate Health Minister Peter Dunne says don’t smoke synthetic cannabis. Synthetic cannabis expert from Massey University, Professor Chris Wilkins joins in the debate. We speak to Tame Iti about the recent selling of his painting. Renee Iosefa-Kahukura is in Tahiti with the annual Heiva festival. Māori Party candidate Shane Taurima is organising a march to create awareness for Homelessness in South Auckland. 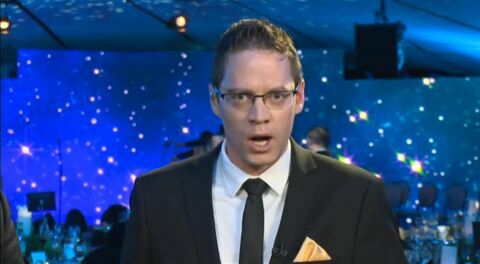 Finally, Opera singer Kawiti Waetford gives an update with his fundraiser held in the weekend. 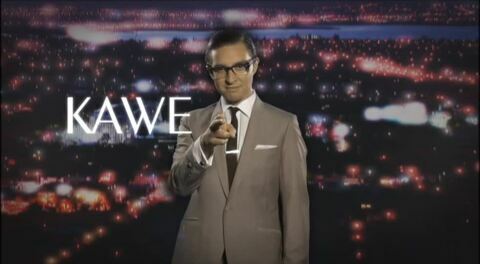 Kawe Kōrero broadcast's LIVE at the Matariki Awards held in the Auckland War Museum. The night will celebrate our Māori success and speak to some of the finalists attending the spectacular event. Greens Party Candidate Jack McDonald joins us from Wellington. Jarome McKenzie talks about a baseball scholarship he secured in the United States. 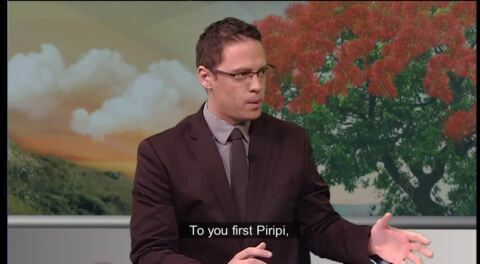 Te Kāea anchor Piripi Taylor and Māori TV's Board member Peter Lucas discuss the 30 years since the Māori Language became an official language. Māori TV's Te Reo Māori Coordinator Robynleigh Emery-Cowan talks te reo Māori programming. We speak with Green Party Co-Leader Metiria Turei who recently admitted she lied to her case workers while on the Domestic Purposes Benefit. Black Sox captain Nathan Nukunuku talks to us about winning their 7th world title. Finally, Maimoa Music singers Pere Wihongi and Tawaroa Kawana join us on the show tonight to talk about the new reality series that launches tonight. NZ First Leader Winston Peters gives reason to why he is calling for a binding referendum to abolish the Māori seats. Meremaihi Aloua of Ngāi te Rangi and Paul Majurey of Hauraki discuss their differences over Māori land. The leader of The Opportunities Party discusses his latest policy.